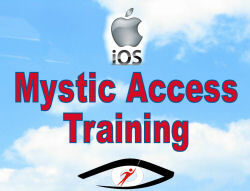 Learn to use your iOS device with confidence with the help of training from Mystic Access. Master basic and advanced Voiceover gestures, learn to find and install apps of interest and so much more. 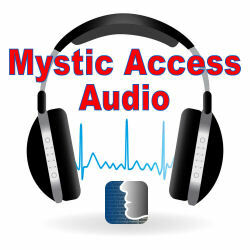 All sessions are recorded for your reference. Do you wish to become proficient and confident in the use of your iOS devices? 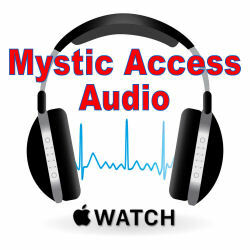 Whether you’re desiring to learn the basics to get up and running with your first iOS device, or you’re seeking more advanced knowledge, Mystic Access will be delighted to create training specific to your needs and learning objectives. 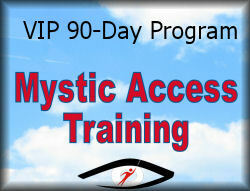 Customized training is available via phone, online via Skype or in person. If seeking in-person training, please call to discuss prior to ordering, as in-person training rates differ from those listed here. If you are unsure of how many hours you may require for training, please contact us prior to ordering to discuss your unique needs. All phone and online training includes recordings of your sessions in MP3 format, so that you can refer back to them again and again. This can support you in further deepening and retaining what you learn. Your investment for an hour (sixty minutes) of iOS training via phone or online is $45. You may order multiple sessions by changing the quantity in the edit field. Purchase three sessions or more and save 15% on your purchase. 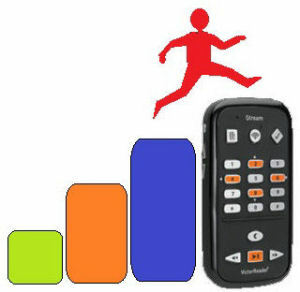 We thank you for entrusting us with your assistive technology training needs, and we look forward to working with you.